Apartheid is a familiar word for people in Africa. This word means separateness in African language. The one who ruled all economy, politics and education in African is the white people. Many African people think that they were not treated like human being. The black people were not allowed to share food, bars, sport area, restaurant and toilet with white people. The black people should not married or live near the white people. The one who focused on the apartheid in African is the white minority government. They forced the racial segregation between white and black from 1948 to 1994. It was occurred in mainly in South Africa. 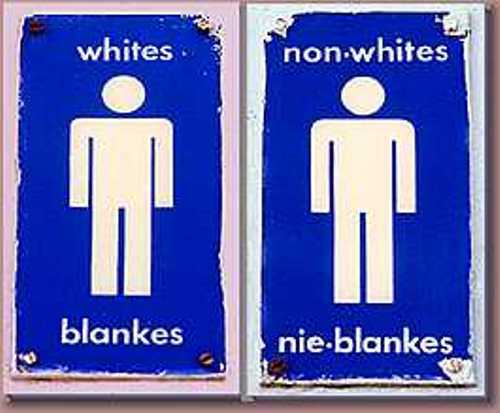 In South Africa, there were different types of groups. Some of them are white, black, colored and Indian people. 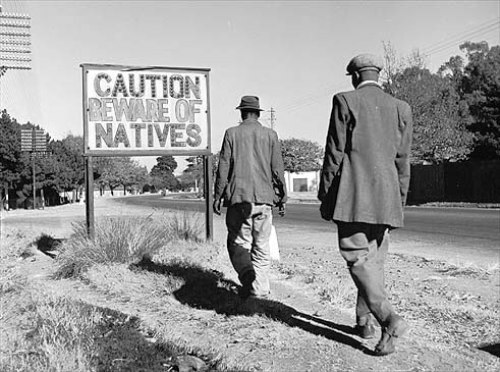 Apartheid brings the bad impact to the life of local people. The white only jobs are presented in white people in South Africa. Moreover, the non white people cannot marry whites. 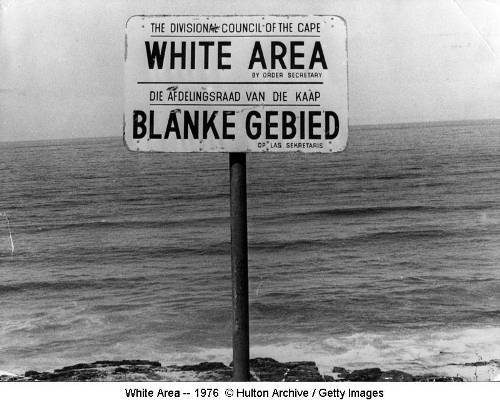 Apartheid is considered as a system whish enforced the legal racial segregation. The non white people were considered as the subordinate people in their own country. They did not have a good access on education. 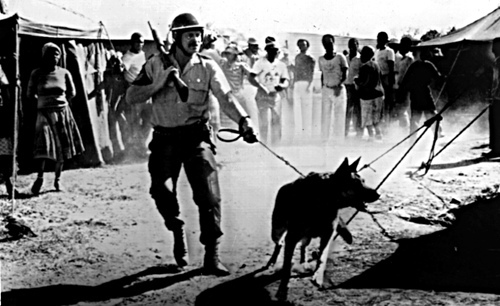 In 1948, apartheid was considered as the official policy after the general election in that year. 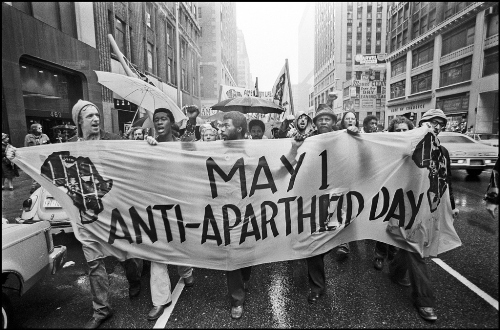 Many attempts had been made to end apartheid. In 1990, president de Klerk wanted to start a negotiation to stop apartheid policy. Nelson Mandela is the main activist who wanted to stop apartheid. He was successful to abolish apartheid from South Africa. His African national congress won the election. Discrimination can occur not only in Africa, but also in any other parts of the world. People should not differentiate people based on their skin color. Do you want to give suggestion on facts about apartheid?